Thread: Static NS and N&W hopper car strings. I have just completed an activity for the Pocahontas District route. As most folks know, there is lots of coal in this region. Consequently, coal hoppers abound. Unfortunately, placing lots of car strings causes MSTS to crash (and crash hard). I've seen boxcar strings that can be added to yard tracks as scenery obects that don't affect frame rates, etc. 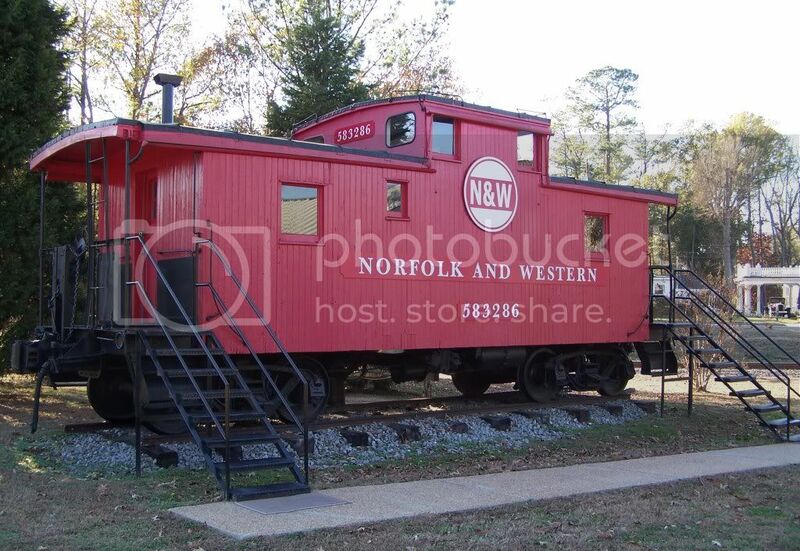 Can someone create some cars strings of Norfolk Southern and Norfolk & Western hopper cars, loaded and unloaed? From what I understand, these are inserted in the Route Editor. If this is the case, that would make their placement very strategic in nature to fit any activity, and uploaded activities would require some route editing on the part of the end-user to have them show up in their route. Please confirm this is true. A How-To guide on how to create these car strings would be helpful, as well. RE: Static NS and N&W hopper car strings. I can create single cars but im not sure how to do a soild string. The file "carstrng.zip" contains 34' open hoppers loaded with coal and empty. They are not NS or NW but are CNJ and some other northeast toutes. From a distance they look good. Hey, I know that caboose! Can you believe I actually had another railfan complain about an N&W caboose in ACL-land? I thought, "Who cares, it's still alive. Not firewood and scrap steel!" I didn't know it had Wabash ties. When they first brought it to the site, there was a lantern inside that somebody stole (not me). It had N&W etched in the globe. I wish I would have taken it now so it could be enjoyed by everone that visits it. There is a tutorial on static trains in the MSTS Route Design forum. It is a pinned topic near the top of the list. Perhaps that would help. There is an ICG caboose hidden in the trees on the Macon-Atlanta NS line. I don't know if it is modeled on the route or not. It was surrounded by trees and no trespassing signs, so I don't have a good pic of it.